10 Things You Didn't Know A Mobile App Can Do For You | GUI Tricks - In Touch With Tomorrow! 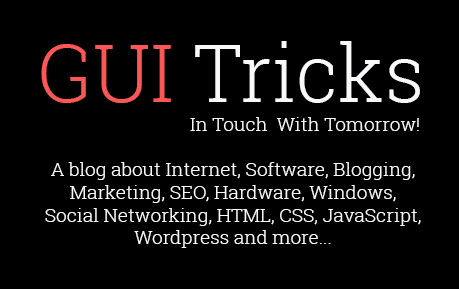 10 Things You Didn't Know A Mobile App Can Do For You - GUI Tricks - In Touch With Tomorrow! There is a reason why the count of mobile apps is increasing continuously. And there is a reason too why mobile app development companies are thriving even if the number is rising. The foremost reason is users have got a wide variety of applications that can do everything for them. 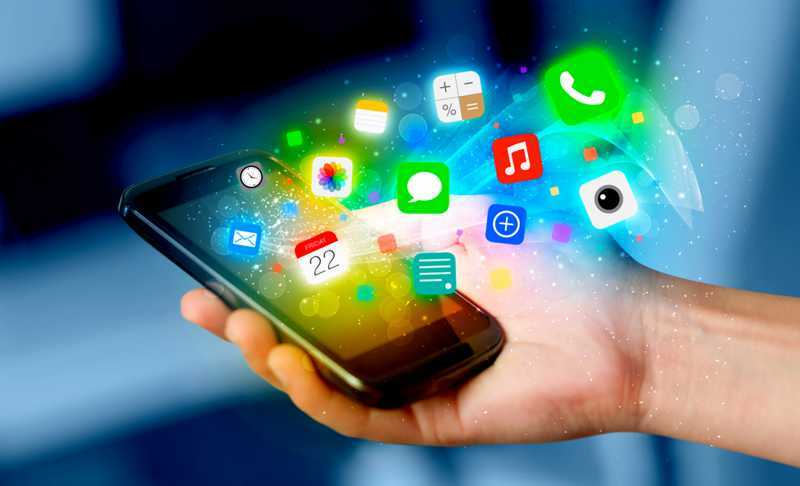 Right from updating them about a latest happening related to marketing to offering them new insights on technology grounds, the mobile apps are the need of the hour. For service-based companies, mobile apps are no less than a boon. For example, the revolution in the e-commerce and logistics business has helped a number of firms to not only thrive successfully but also become a globally renowned name in the related sector. This write-up is going to talk specifically about the revolution that a number of service-based industries have received all because of mobile applications. Mobile applications have given the luxury of connecting instantly with the clients, which helps service-based companies perform efficiently for them. Either it is about ordering a new product, or marketing about any specific services, mobile apps have become an ultimate tool for companies today. Mobile apps serve as an effortless gateway for users to connect with the business. The fact that mobile apps are handy to the users makes it easy for them to interact with the business at any given point of time. An interactive app interface plays a crucial role in attracting the clients towards the company. A dedicated mobile application for your business is a 24*7 operating tool that interacts with the clients and holds the potential to engage them as well. Moreover, when it comes to serving clients, companies can instantly communicate without wasting their time. Prompt serves are sure to get in clients’ attention in the business. There is a distinguished category of applications developed ideally for managing team performance. These apps also help to schedule tasks to specific employees besides tracking the progress on the same. It then gets easier for the management to not only allocate tasks but also monitor the status of the assigned job. The use of mobile apps is only going to increase in the times to come. It offers an amazing opportunity for mobile app development companies to advertise their brands with active marketing attempts. While businesses can practice various methods, one proven way is to send messages about an upcoming offer. The users who are interested in the business will surely browse through any such message. Attaining customer’s attention may seem a hard nut to crack but a dedicated mobile application can make all the difference. Mobile apps allow customers to make the purchase even if they are doing other stuff and this distinguishes its effectiveness when compared with other similar mediums. An app is an effective medium to increase business accessibility. 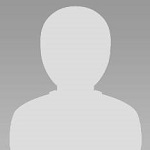 It is handy for the users, and thus it becomes easy for them to interact with the business. This increases business accessibility and the fact that users can browse through the application at any time gives another reason for shoppers to continue with the app. The landscape of a mobile app is more drawn towards impressive user experience, which helps them retain users for longer. The access is easy, the browsing becomes handy, and the ease of connecting with the brand within seconds work simultaneously to retain the clients into the business. Mobile apps are the best medium when it comes to driving action from users. Apps drive targeted users to the company product and this increases the expectations for sales. Customers coming to your product from this medium are very much likely to purchase services. The era of mobile app development has made it easier for companies to get advantage from word of mouth marketing. Users shopping for product and services from their mobile apps are likely to share their experience with others. And it helps in spreading brand recognition among others helping companies to grow further. Mobile apps have certainly brought the required innovation for mobile app development companies. It is a proven medium to add on to the sales and to bring visibility to the brand. Apps have significant advantages that help users to connect easily with the businesses and get exclusive perks for the same. Besides all the above-written advantages a mobile application acts as a direct marketing tool for companies. With mobile apps, companies can run different referral programs to offer exclusive benefits to the users to add further to the sales. Successful businesses know the advantages of having mobile apps and that’s why consider it an essential sales and marketing element. Bhupendra Choudhary is Business Head of Field Titan - a leading field service management software company. He has extensive experience in providing apt business solutions for field service and field sales domain through field sales management software. A product thinker, he collaborates with industry leaders to understand business challenges and facilitate technology solutions for same.